This quarter I get to take microbiology (which has been quite fun so far) and food science, which has also been fun and one of the classes I've most looked forward to. The food science class is online and so I do labs at home. The textbook is On Food and Cooking, which was already on my wishlist anyway and I've been enjoying reading it. It's pretty hefty, but so far seems to be easy to read as well as very interesting. 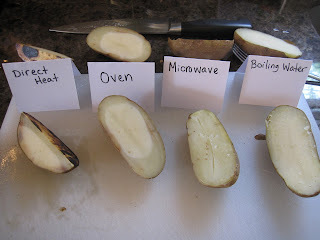 Various methods of heat transfer - we cooked potatoes in a variety of ways. 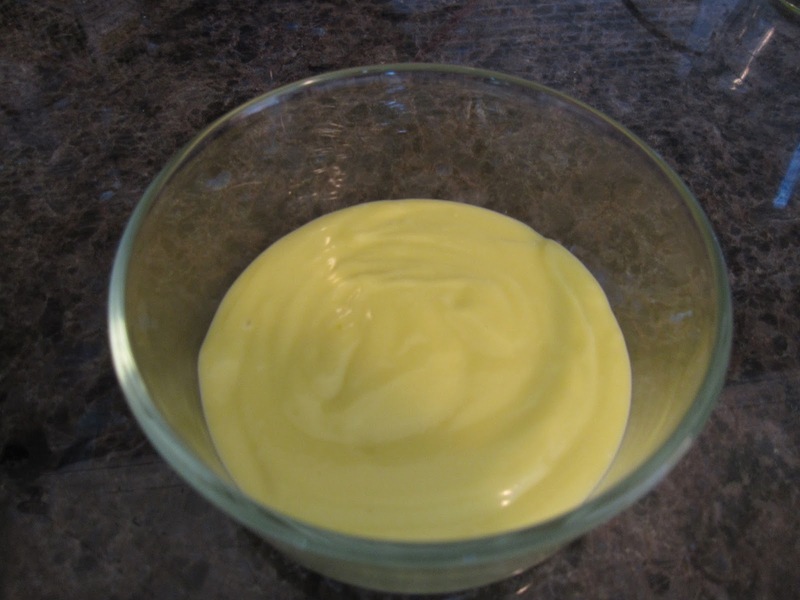 Emulsions - got to make mayonnaise. I was really nervous for this as it's always sounded like a difficult thing to do. Turned out pretty well, though using olive oil made for a very olive oily flavor that was actually too strong. Looking online, it appears many people will use a more neutral flavored oil and then just use a little olive oil. It also took a really long time as I was very careful to add the oil slowly at the beginning so the emulsion could form properly. I was able to convince Ryan it was actually pudding for a few seconds (my laughing gave it away) when asking him to taste it. Balancing flavors, so we made a Thai sauce. 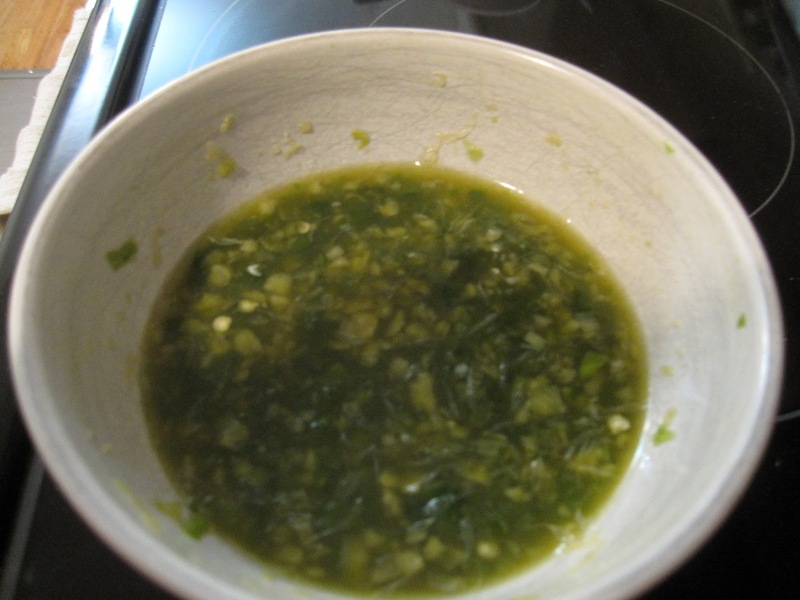 It was pretty cool to go from very spicy and salty (fish sauce) and use the sour lime juice to balance the salty (and the salty and sour to tone down the spicy) then add the sweet until all the flavors were nicely balanced. We used the sauce on chicken and rice the next day. If I did it again I'd use a food processor for the garlic and pepper because mashing them by hand was not fun. 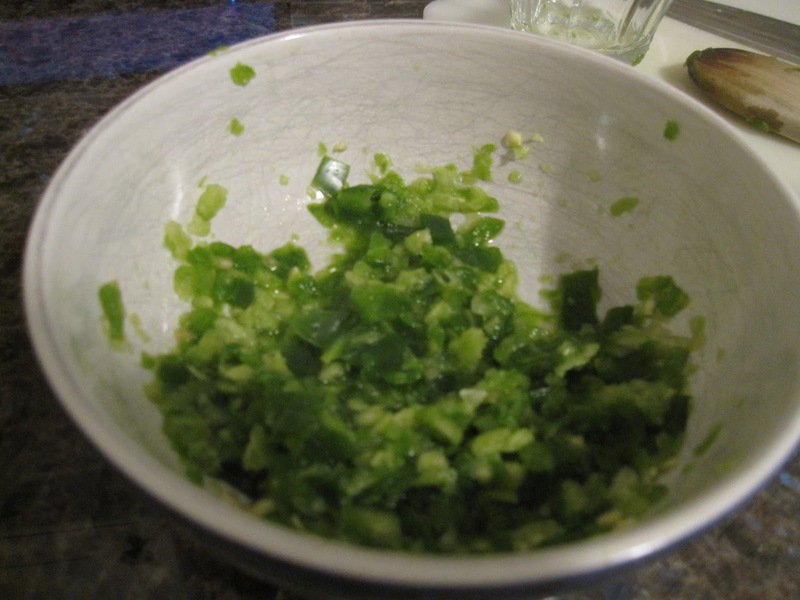 And I'd leave it spicier, because pretty much all spiciness disappeared as soon as it was put with chicken and rice. Ryan and I had fun taste-testing the sauce with each step. I was worried the fish sauce would be too fishy for my taste (as soon as I opened the bottle it smelled horribly! Ryan couldn't smell any fishiness, so maybe I'm more sensitive to fishy smell than other people), but surprised to discover that it only tasted salty. Only at the very end when the flavors were balanced was I able to discern any fish flavor.